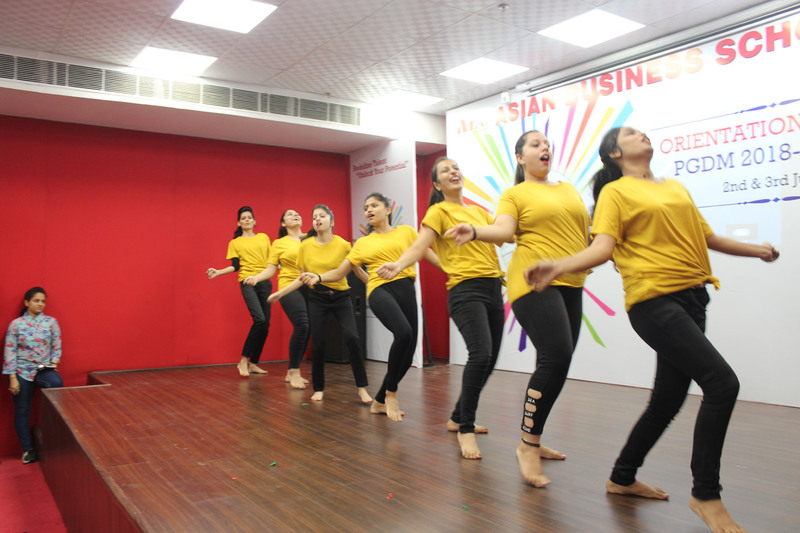 The Talent Hunt was a mesmerizing showcase of talent organized by the Cultural Committee on July 14, 2018. 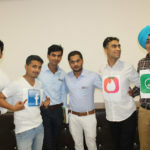 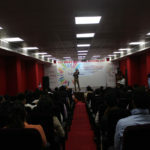 The event was aimed to provide students a platform for showcasing and exploring their talent. 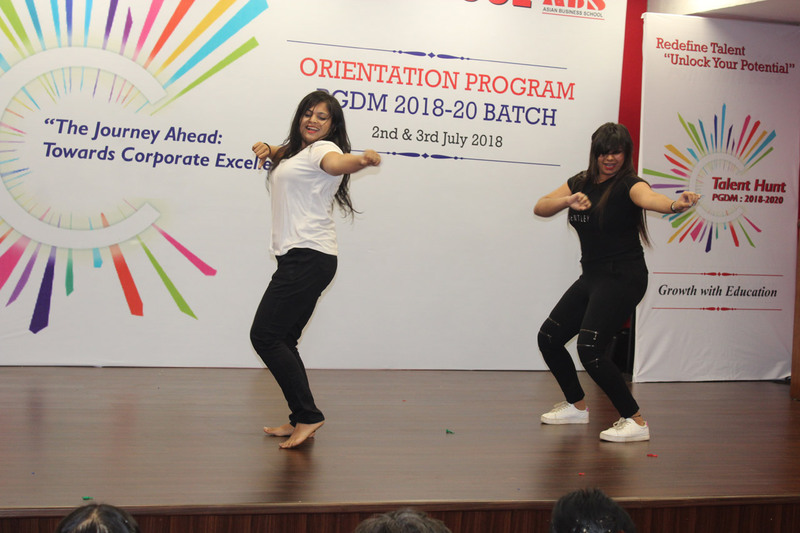 The event was a great success as participants sparkled the stage with their solo as well as group performances and and kept the audience enthralled. 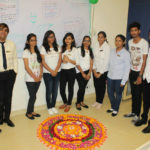 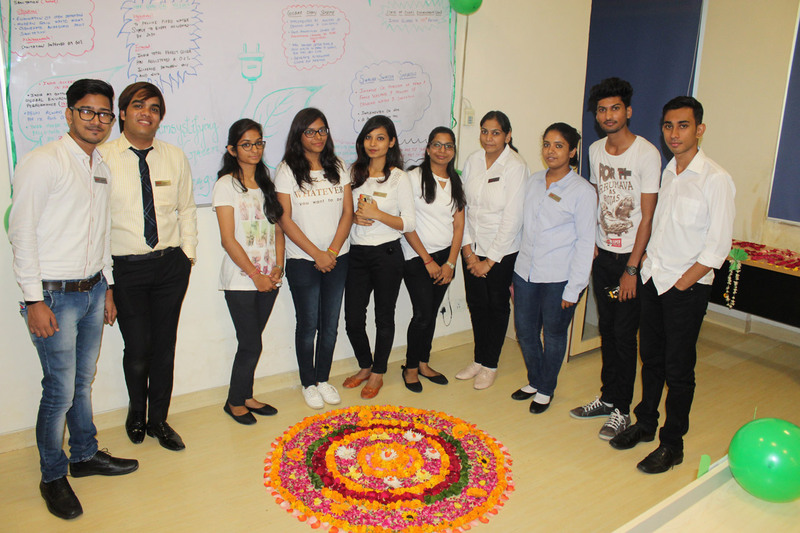 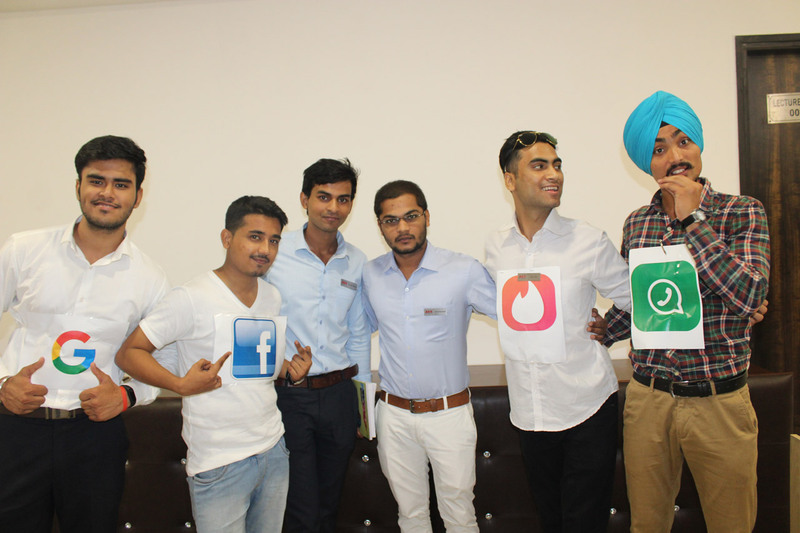 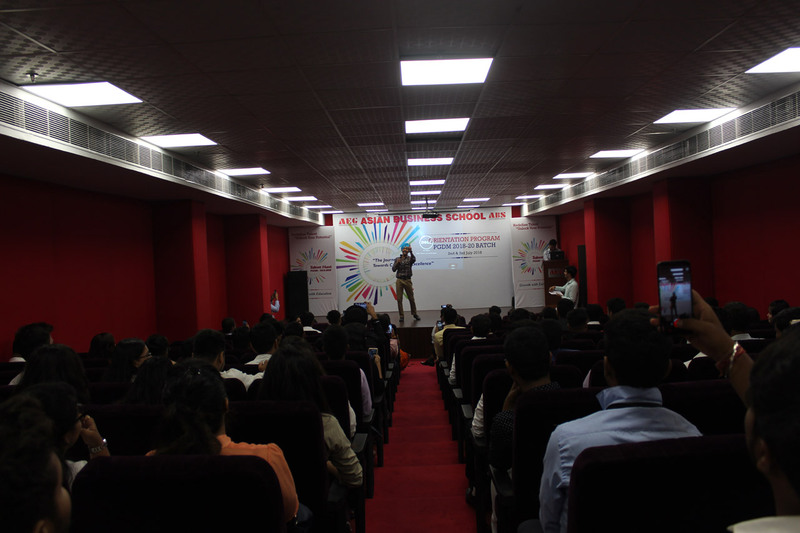 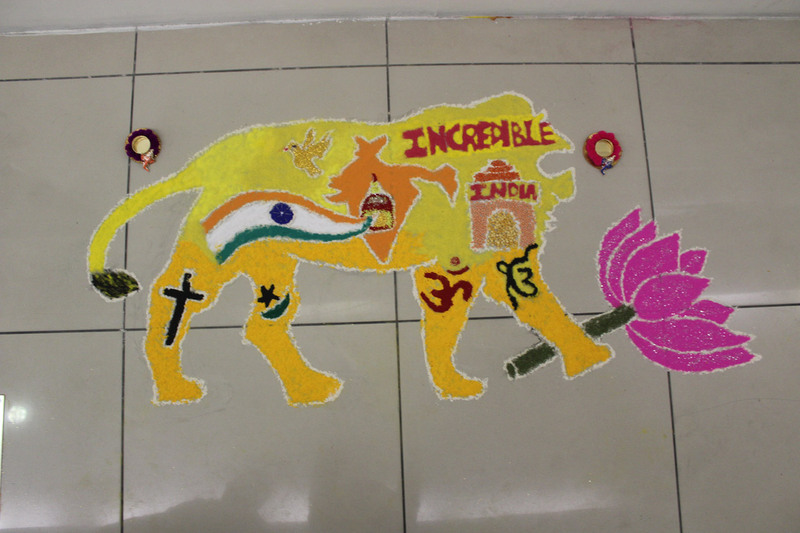 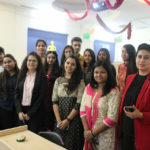 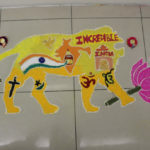 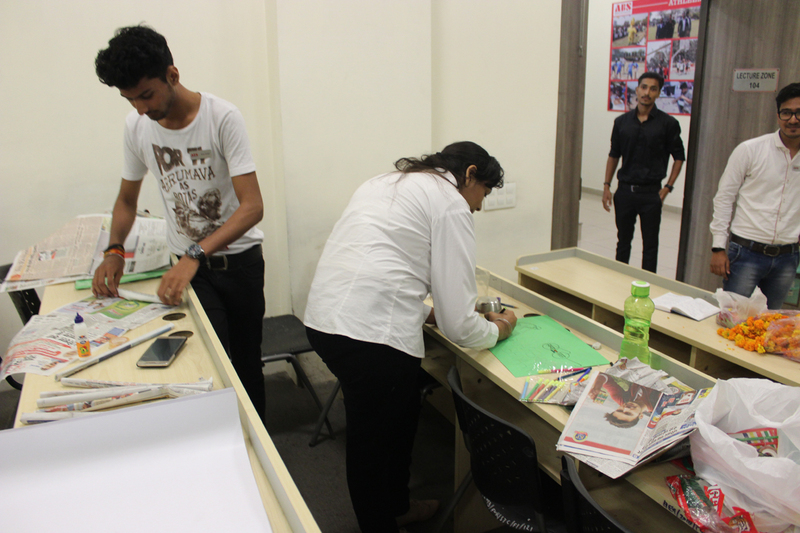 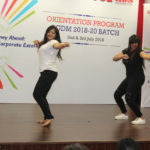 The students participated from all sections of PGDM. 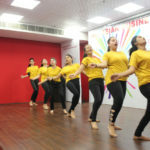 The performances included Nukad Natak, Singing, Solo and Group Dance, Mimicry, Poetry, Rangoli Making ,stand-up comedy etc. 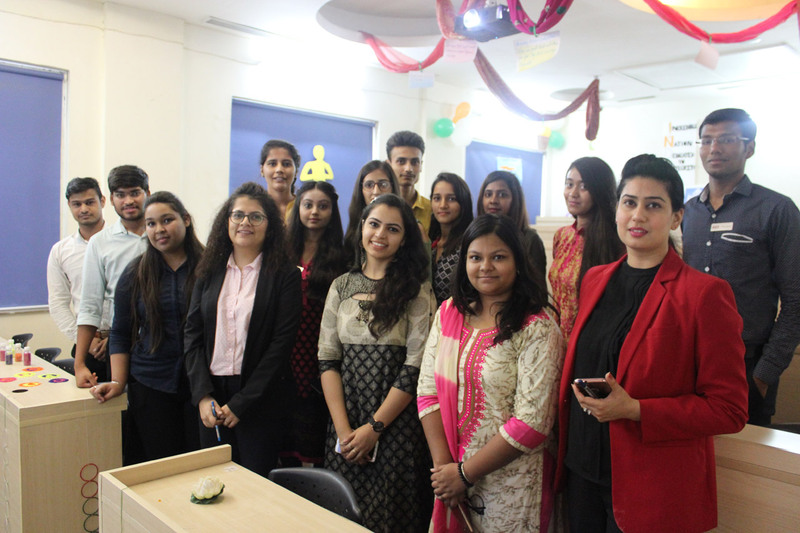 The event was well attended ,as all faculty members and the Associate Dean, ABS Dr Anubhuti Dwivedi were present to motivate the students.